CHART is pleased to announce a new sponsor relationship with Salesboost, a provider of online sales training for the hospitality industry that boosts confidence, performance, and sales. WESTFIELD, NJ, November 20, 2018 – The Council of Hotel and Restaurant Trainers (CHART) is pleased to announce a new sponsor relationship with Salesboost, a provider of online sales training for the hospitality industry that boosts confidence, performance, and sales. 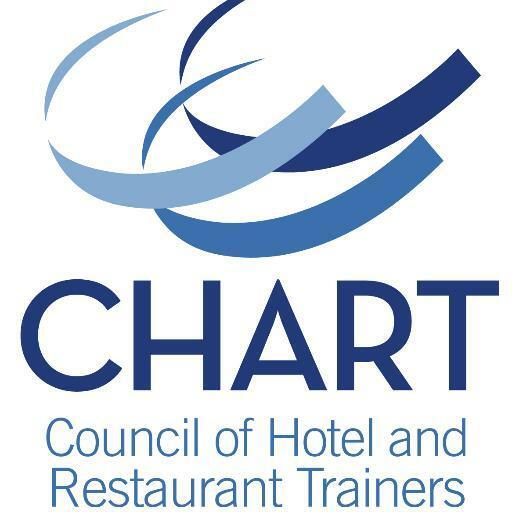 "Salesboost looks forward to supporting CHART as a partner with whom we can share our passion for hospitality training,” said Gretta Brooks, Founder & CEO of Salesboost. “Salesboost’s mission is to be the best sales training tool ever created. To that end we look forward to contributing our knowledge as well as to learning from other members who have made CHART the premiere organization for our industry’s trainers." Silver: AllerTrain, American Hotel and Lodging Association Educational Foundation, Creative Restaurant Solutions, DiscoverLink, Clarifi by HotSchedules, Legacy Event Productions, PlayerLync, Salesboost, TDn2K, ViaTech, Wisetail, and World Manager. SalesBoost is a patent published, software as a service (SaaS) sales training and coaching technology solution for the hospitality industry that provides unlimited sales scenario simulation and immediate feedback to improve sales effectiveness. SalesBoost leverages technology to fill the gap in learning retention and adoption of new skills. It provides an engaging solution for sales professionals to tap into relevant, role-based content that is on-demand, self-paced and available on any device in short, easily-digestible, micro-learning segments. Sales professionals can access content that is meaningful to them, learn quickly, and practice real-world selling scenarios to be prepared for any situation.